A hilarious picture book about caring for the books you have checked out at the library. Never Let a Ghost Borrow Your Library Book by Karen Casale shares 16 V.O.G. 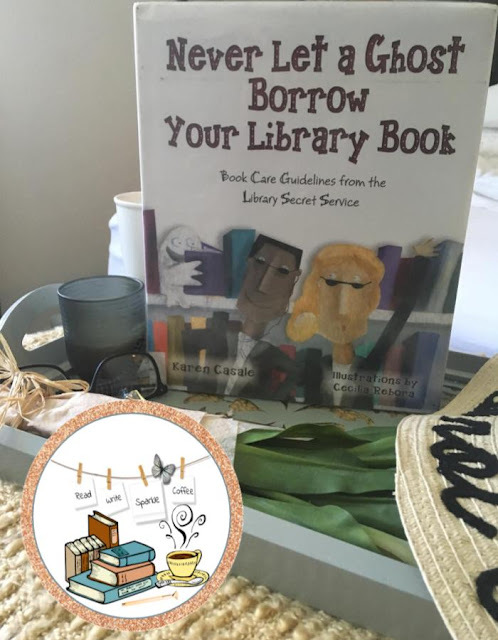 's (Very Official Guidelines) created by the members of the Library Secret Service (LSS) which instructs readers of all ages how to borrow and care for library books. V.O.G. #4 Never, I mean NEVER, let a ghost borrow your library book (page 7). Each V.O.G. is listed and includes a reason why it is a guideline to uphold when reading your selected book you borrowed. This is a practical and humorous way to start a conversation about caring for books checked out from the school library, classroom library, or the public library. I think I will be reading this book on the day we begin using our classroom library, I have been building since I started the Elementary Education program at College of Southern Idaho in 2014. Speaking of classroom libraries, I have a fabulous website that I found that makes managing one a piece of cake. Booksource Classroom Organizer is a free web-based program that helps you organize and inventory your classroom library, find the right leveled literature and assess student development. I have already began to scan in the books that I have already purchased/received. Students will be able to scan the book to check out and return. 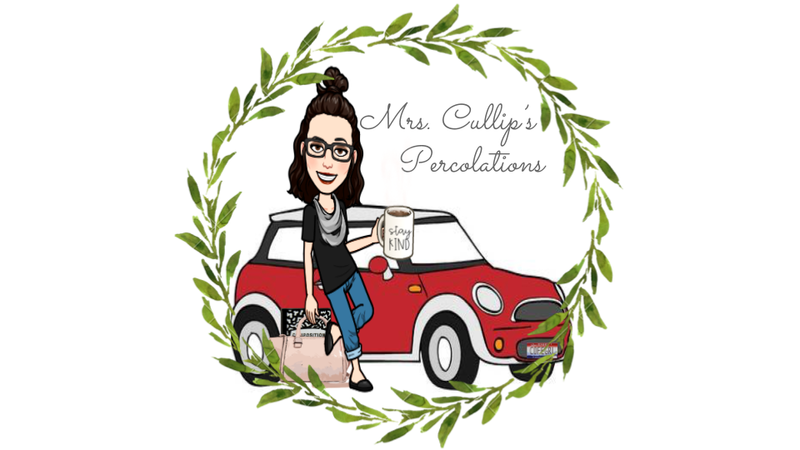 I will have access to what the students are reading in their free time, which will assist me with their likes and dislikes; as well as provide them with more opportunities with books!